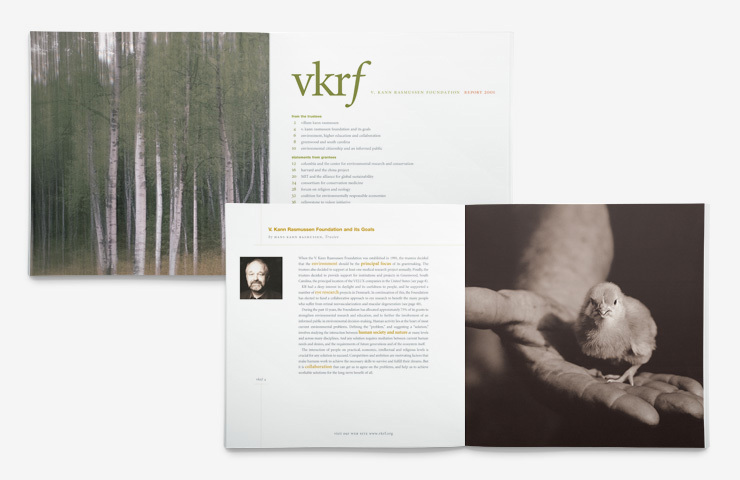 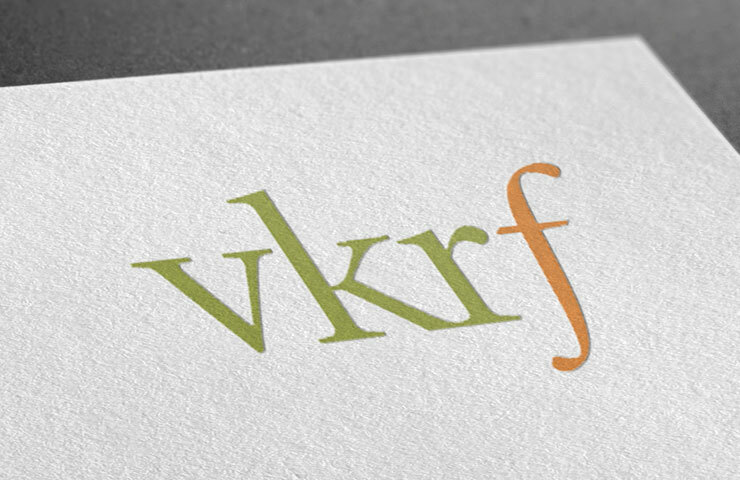 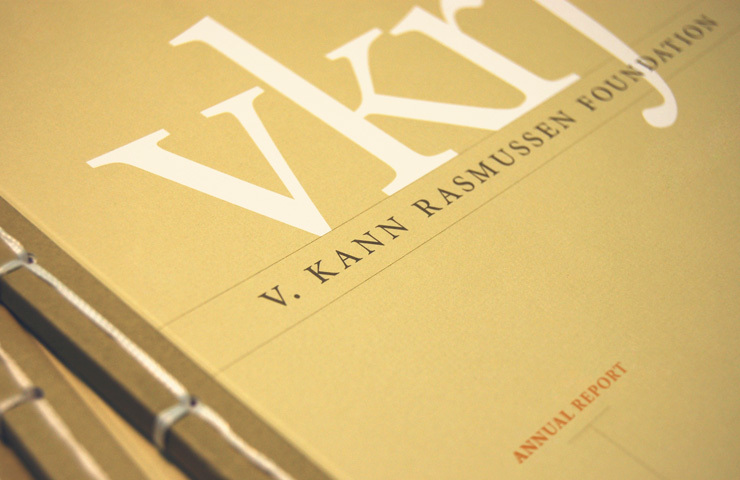 Based in Denmark, the V. Kann Rasmussen Foundation funds environmental and medical research and education. 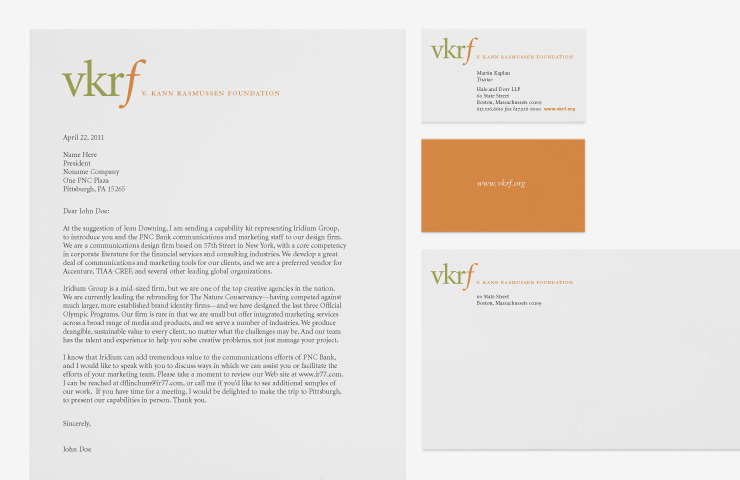 Our relationship with the organization began with a copywriting and design assignment on the ten-year report. 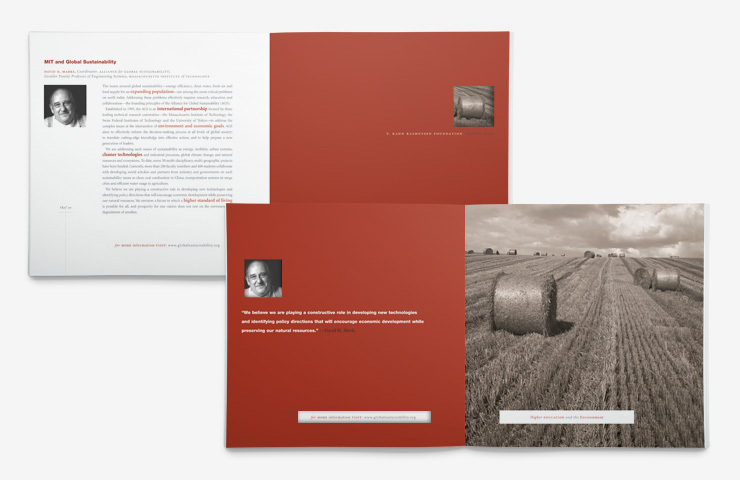 Subsequently, IridiumGroup was retained annually to develop program literature, brand identity, usage guidelines, and template tools for all communications. 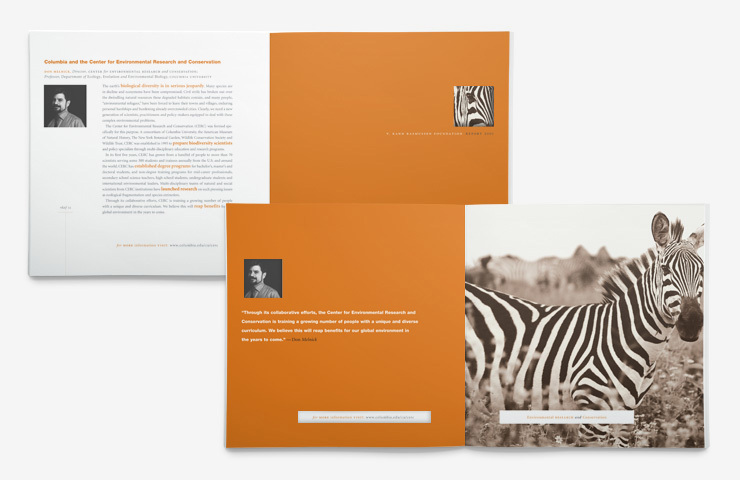 We also applied the new brand identity system to create the flagship website which served as an effective platform for all grantees, academic institutions, research facilities, and officers and staff within the organization.